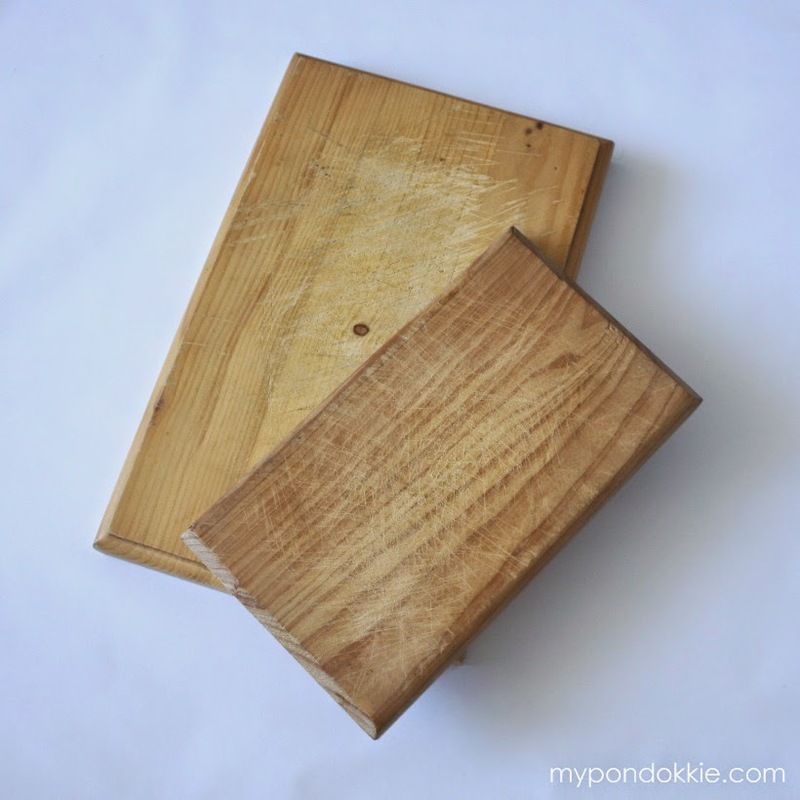 These bamboo cutting boards are amply sized and work beautifully. 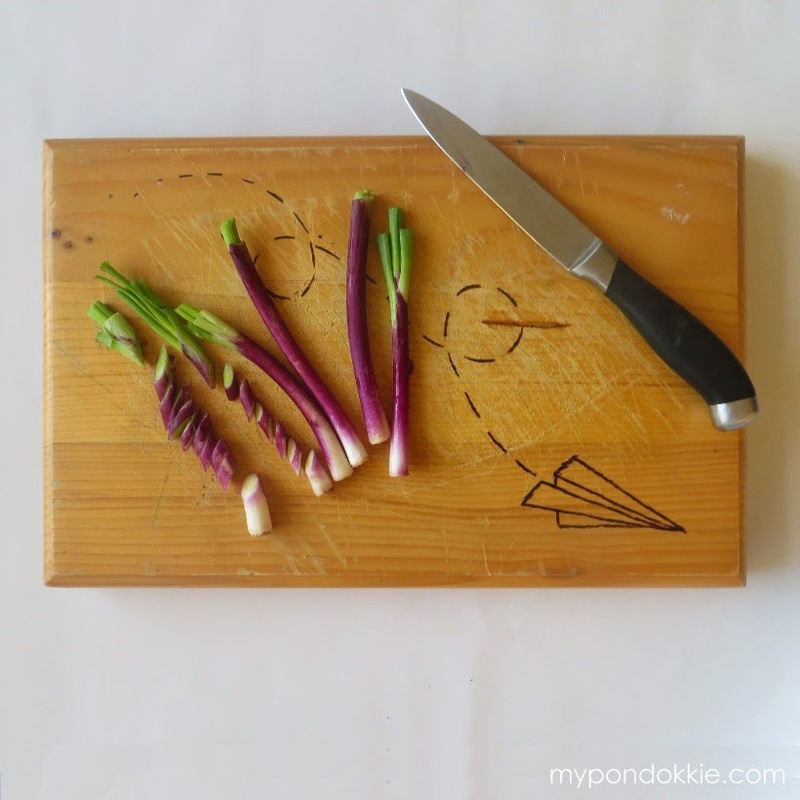 The woods aren’t rough and taken to splintering like many cutting boards are, and they wipe clean nicely. 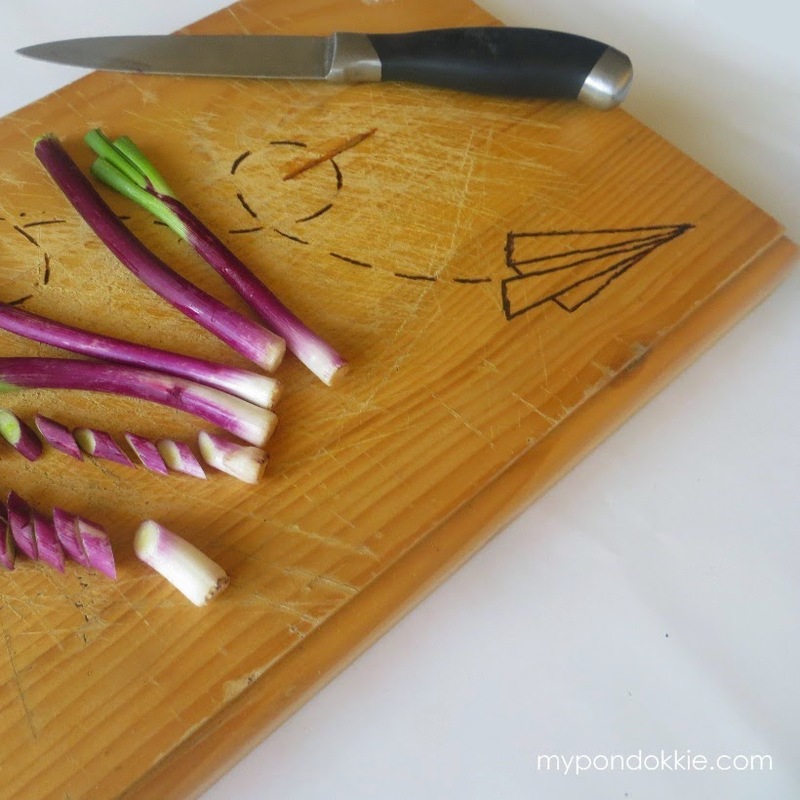 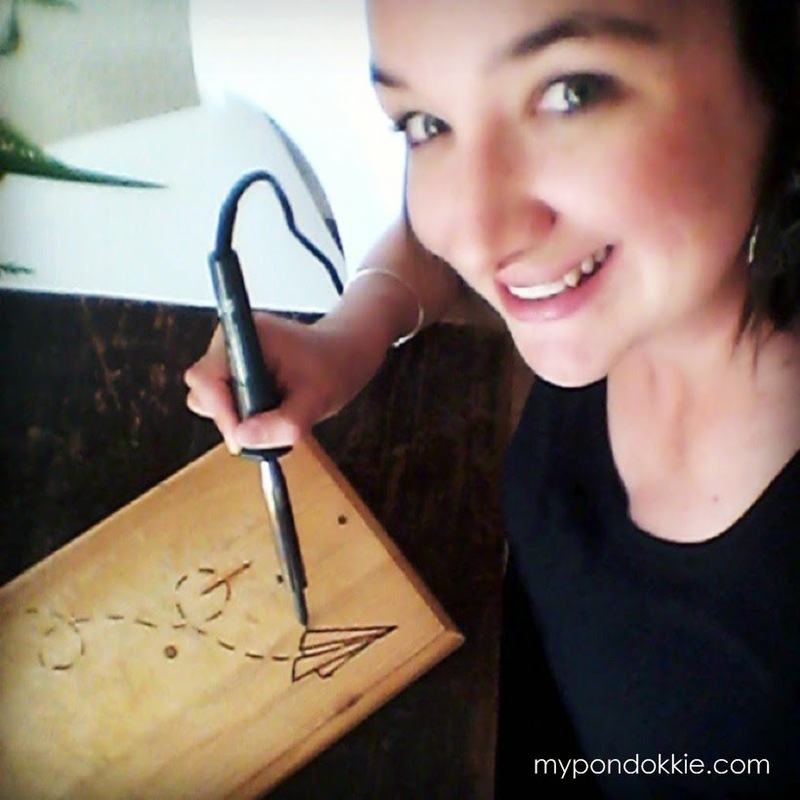 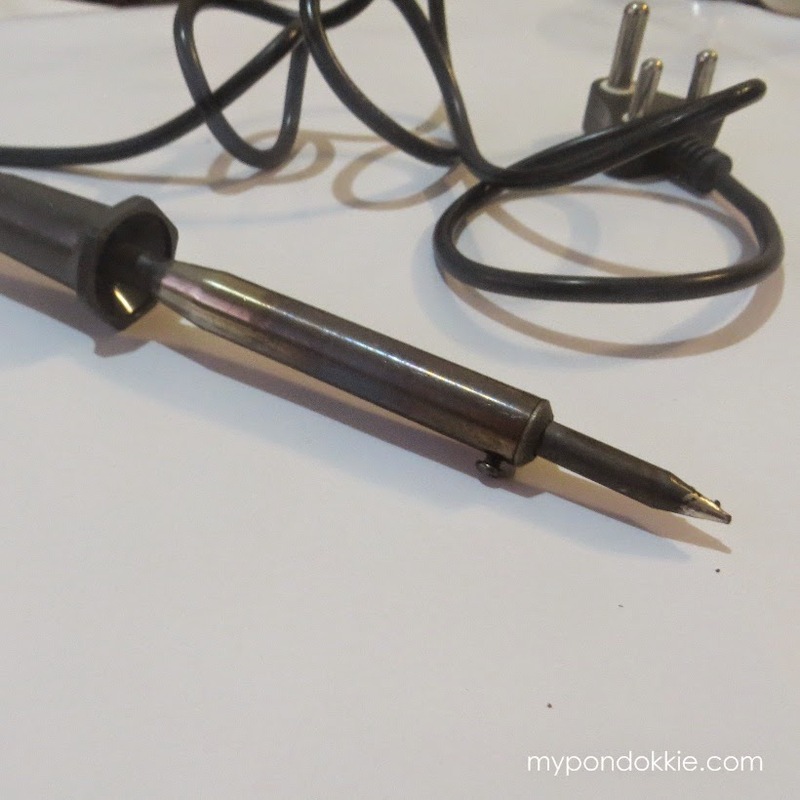 I was surprised that they are thin for wooden cutting boards, but they work very well and are extremely sturdy….